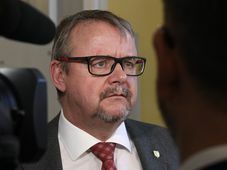 The campaign ahead of the Czech presidential election’s second round has heated up following remarks by one of the candidates, Karel Schwarzenberg, about the so-called Beneš decrees. 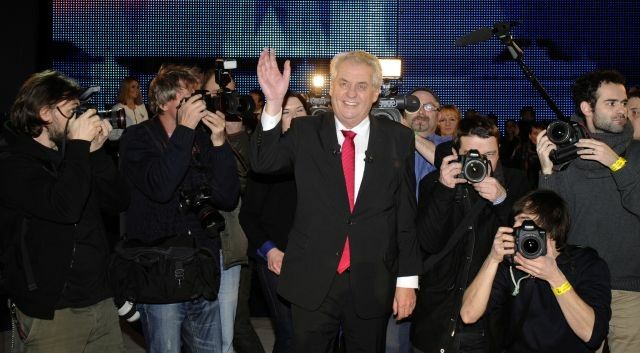 Mr Schwarzenberg’s denouncement of the post-war legislation which sanctioned the expulsions of ethnic Germans prompted an attack by his rival for the post, Miloš Zeman. 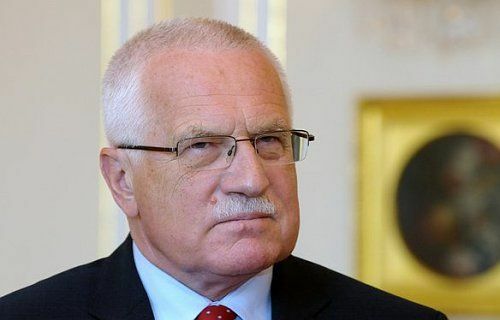 The outgoing president Václav Klaus, has also weighed in, openly criticizing Mr Schwarzenberg’s position. Karel Schwarzenberg, photo: CTK Karel Schwarzenberg’s remarks about the controversial Beneš decrees could be the aristocratic foreign minister’s biggest mistake in his presidential campaign yet. In a Czech TV debate with his rival, Mr Schwarzenberg on Thursday expressed his view that the decrees issued after WWII by Czechoslovakia’s president Edvard Beneš were invalid, and added a comment on how the move would be perceived today. 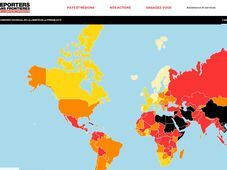 “The Beneš decrees have not been valid for 20 years. When the Charter of Fundamental Rights and Basic Freedoms was incorporated in the Czech Constitution, the decrees became invalid. 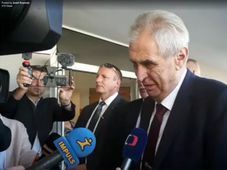 Despite having expressed a similar opinion of the decrees’ validity in the past, Miloš Zeman immediately pounced on his rival, accusing him of “speaking like a Sudeten German, not like a president”. On Saturday, President Václav Klaus also weighed in on the dispute. For Czech society, the Beneš decrees have long been an issue. 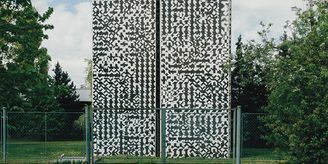 Many see them as an act of injustice which applied the principle of collective guilt to the entire German-speaking community of Czechoslovakia. But some believe any admission of them being invalid might open the gate to demands for property restitution by the expellees and their descendants. Jiří Přibáň is a professor of law at Cardiff University in the UK. Mr Klaus’ comment came just days after his wife, Livia Klausova, openly supported Miloš Zeman for president. Referring to Mr Schwarzenberg’s wife Therese who is Austrian and does not speak Czech, Ms Klausová said she didn’t want the next first lady to only speak German. Miloš Zeman, photo: CTK On Sunday Karel Schwarzenberg struck back, launching an attack against both Miloš Zeman and Václav Klaus. 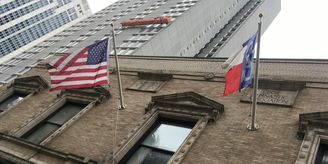 For years, Mr Schwarzenberg said, they pretended to wage an ideological conflict from the positions of right and left. But it has now become obvious they are part of the same “power group” and have intentionally deceived voters for years. 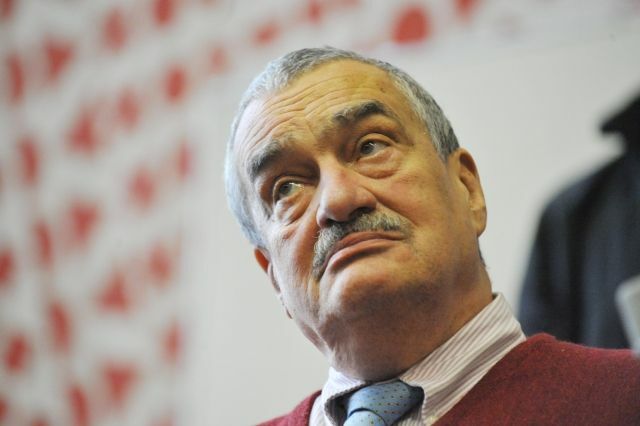 Karel Schwarzenberg and Miloš Zeman are set to take part in another four major debates before the polling stations open on Friday for the second round of the presidential elections. That should provide enough space for both candidates to clarify their views on this sensitive issue, and for voters to gauge which of them would better defend the country’s interests as president.